We would like to take a moment to note the untimely passing of Lev Sterling, of Avon Avenue. Lev was a passionate advocate for our area of town and was chair of NPU-S from 2006 through 2010. He is missed. The Department of Public Works is pleased to announce the installation of speed tables, traffic calming devices, to be installed on Westmont Road, SW between Venetian Drive, SW to Avon Avenue, SW. This project will begin by late February and is scheduled to be completed within thirty-days (30), weather permitting. installation, if necessary. Please move your vehicle to an off-street parking area or a side street prior to construction activities otherwise it may be subject to being towed. construction date, pending weather or other unforeseen circumstances. Construction activities will take place between the hours of 9:00 am and 5:00 pm. Local traffic access will be maintained for the duration. 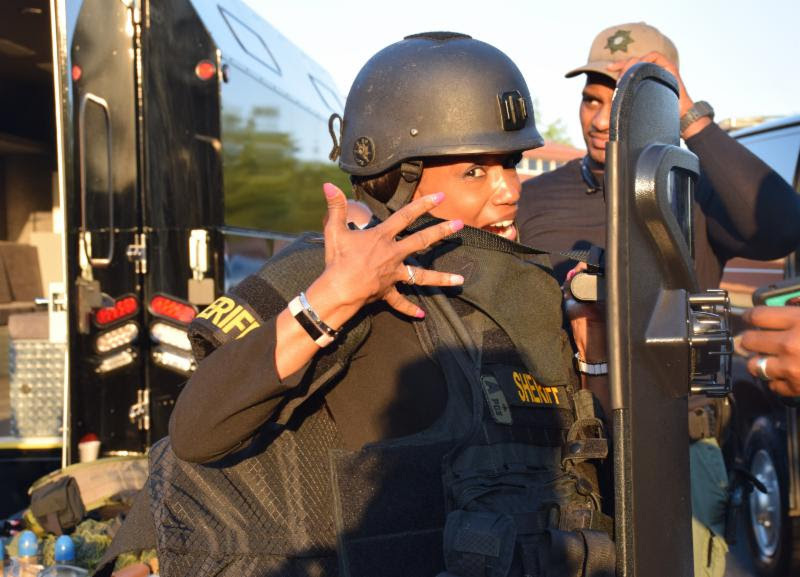 For additional information, please contact Rhonda Corporal at 404-585-3392. There are many property tax exemptions that you may be eligible for. 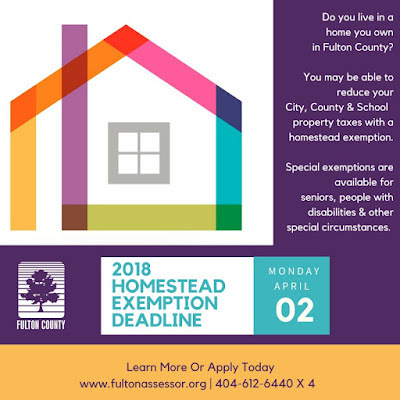 Find out more at http://fultonassessor.org/exemptions/. Of particular interest for seniors, there's an exemption that freezes your property tax so it cannot increase more than 3% any year. If you want your taxes frozen, you probably want to freeze them at 2017's assessments, before your property values go up in 2018. Pastor Smith informs us that there's concrete being poured at the front entrance to the parking lot for VICARS, our meeting location. The front entrance, on Cascade, will be blocked, and the rear entrance, on Westmont, will be opened. Note that Westmont is one-way where the rear entrance is. 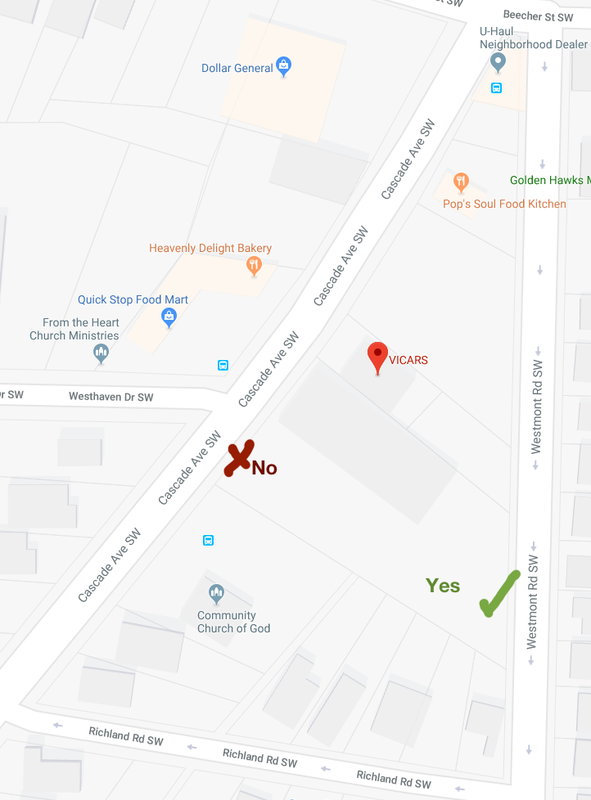 Remember, the meeting is held every third Thursday, 7pm, at VICARS, 850 Cascade Ave SW. 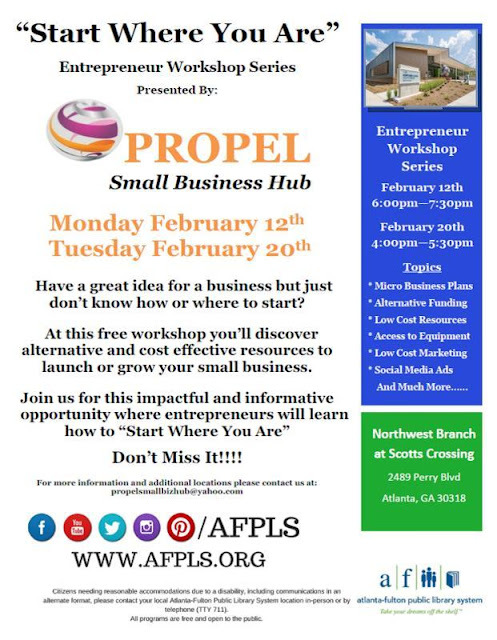 This month's meeting will be on the February 15th, the earliest possible day of the month. Don't get caught flat-footed! Because this is the first meeting of the year, the new officers will be sworn in. With the flu season in full swing, we invited the Fulton County Department of Health and Wellness to come address the NPU. There is an extra-large proposed ordinance to discuss, Z-17-93. 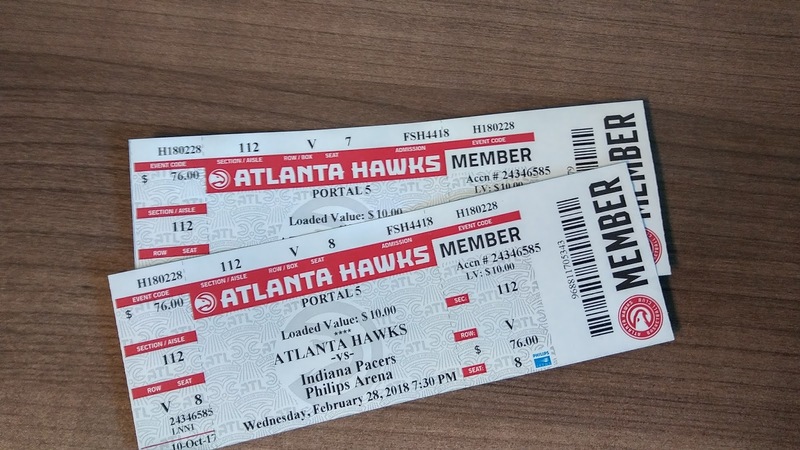 And, to sweeten the pot, we have a pair of tickets to give away to the February 28 Hawks vs. Pacers game at the Philips Arena! 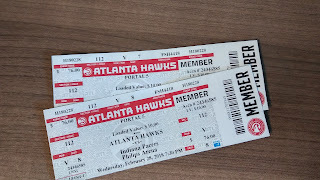 This particular issue has been with us since November, but we didn't have a General Meeting in December, and January was canceled because of the weather. That brings us to the upcoming February meeting, where we get to vote on Z-17-9, "Zoning Ordinance Quick Fixes Phase 1. Despite the name, the "Quick Fixes" proposal is very large - 14 separate changes put together in a single omnibus. The overall intent is to apply a group of easy-to-execute "patches" in the existing zoning code to bring the code more in line with the Comprehensive Development Plan. Many of the items won't affect NPU-S, but since it's a citywide ordinance change, we get to vote on it. If we attempt to debate this ordinance in its point-by-point at the meeting, the meeting will run over. I therefore strongly encourage everyone to look over the ordinance, which is linked below. If you have any questions or concerns about the ordinance, you can send an email to the chair (chair@npu-s.org) or the Land Use team, which covers zoning (land@npu-s.org). 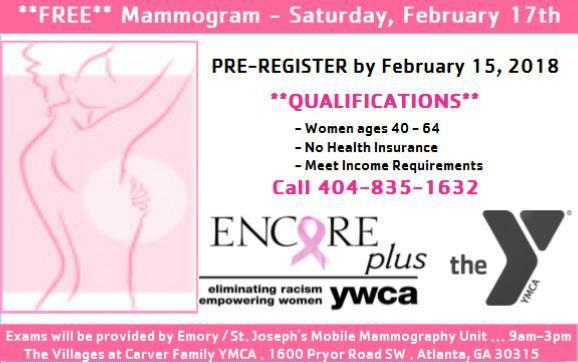 Free mammograms Saturday, February 17 from 9A-3P at The Villages at Carver Family YMCA. 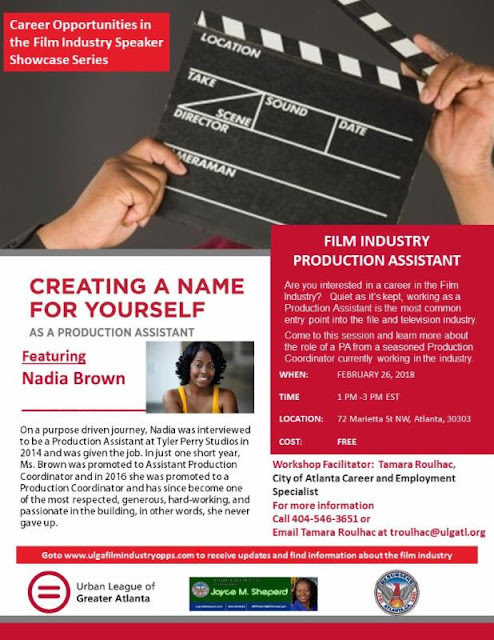 Register by Thursday, February 15. Service provided by Emory Saint Joseph's Hospital mobile mammography unit in partnership with the YWCA of Greater Atlanta. Securing our Future through Education Legislation! Enjoy Soup and Sandwiches while you speak one-on-one with your elected officials, legislators on education issues! Courtesy of Propel Business Hub and AFPLS. 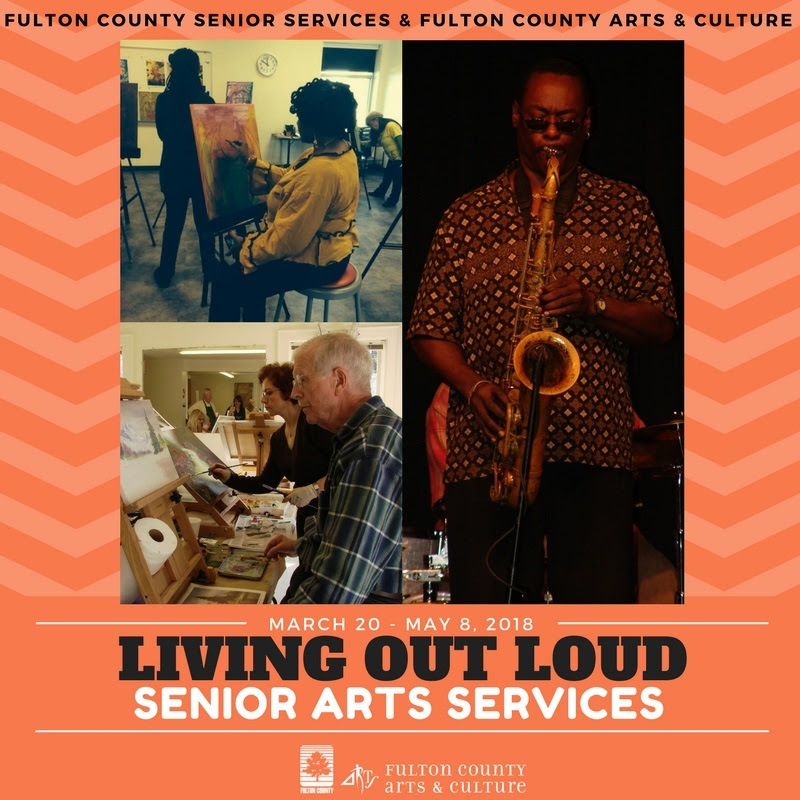 Fulton County Commissioners approved the 2018 Budget on Wednesday, January 24, 2018 with $40,000 allocated to “Living Out Loud", a pilot program designed to provide additional Arts and Culture programs for seniors. 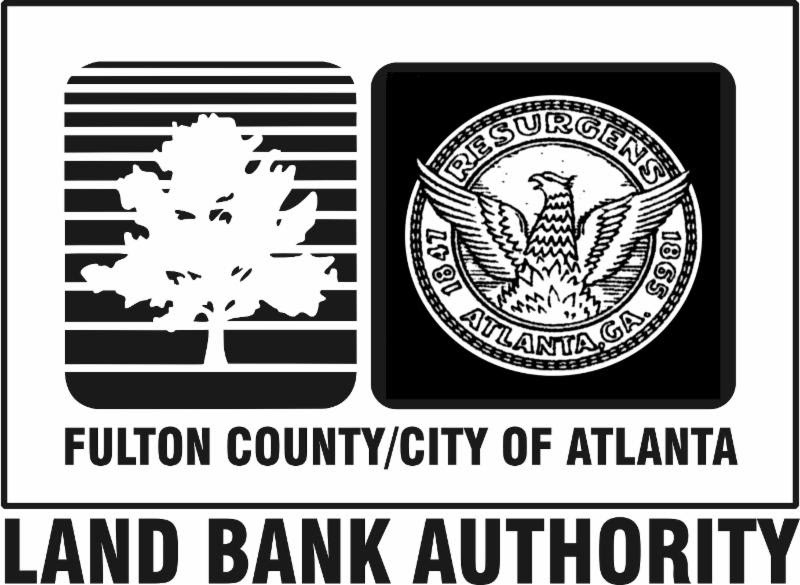 Fulton County District 5 Commissioner Marvin S. Arrington Jr. initiated the development of the program, which provides 10 weeks of classes for seniors for free. The pilot program will allow Arts & Culture and Senior Services to determine the demand for a continued partnership to serve senior center participants. This collaboration is one of the many strategies to expand access to classes and programming currently offered at senior multipurpose facilities. The classes will include Theater, Inner Healing Stretch, Pottery, Dance, Visual Arts and Poetry, Creative Movement, Jewelry Making, and Community Chorus. “Living Out Loud” begins March 20, 2018 and ends May 8, 2018. 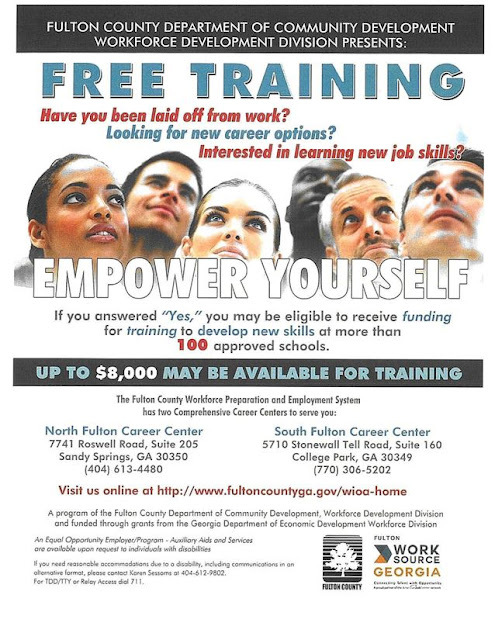 Once the outcomes are determined, Fulton County Commissioners will consider potential expansion of the program. For more information about the program, call 404-612-5780 or 404-613-6000.